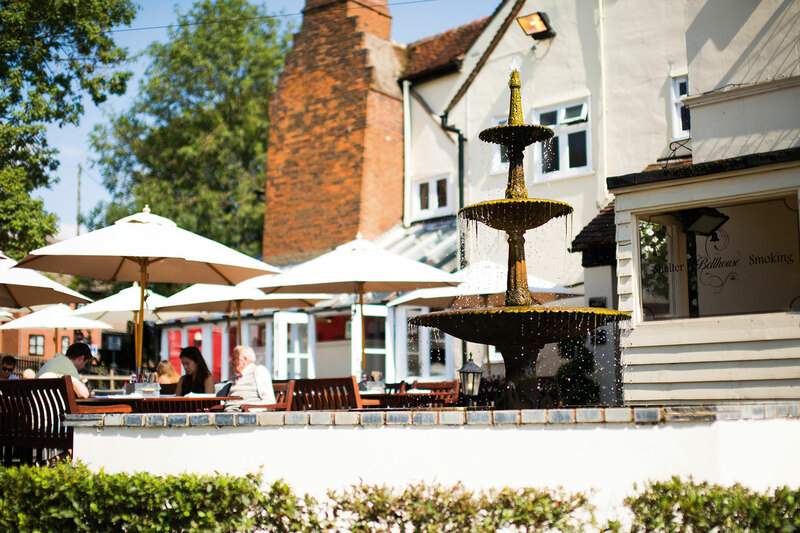 The Bellhouse, Eastwood | East Anglia Pub Co.
Overlooking a beautiful running brook in the heart of Eastwood, Leigh-on-Sea, The Bellhouse is the perfect place to relax and unwind with family and friends. We have a brand new menu for the spring season launching on Wednesday 20th March - please take a look at the menus below or the menus page for more information. 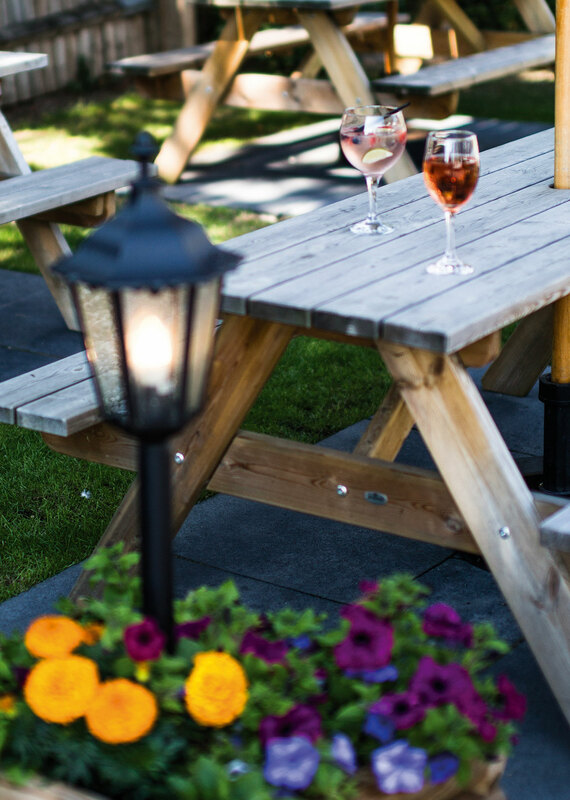 Inspired by the quaint charm of our stunning 15th century venue, The Bellhouse offers a fine selection of beers, real ales, and an extensive choice of wines, specially chosen to be enjoyed with our traditional food. 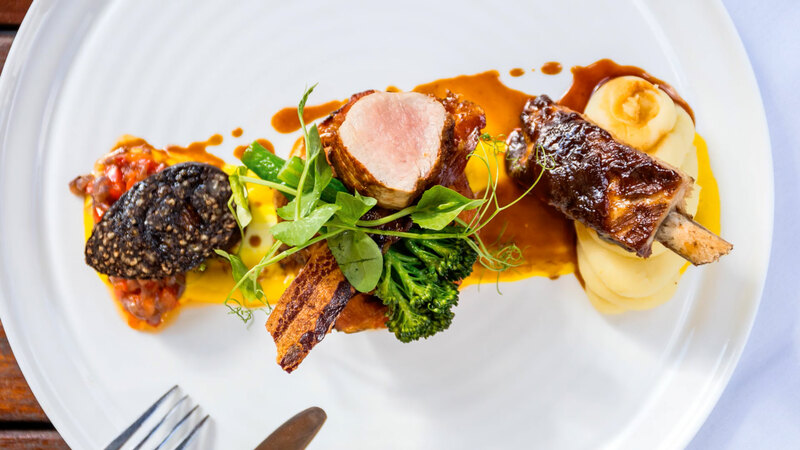 Our menu features fresh, seasonal produce we can source locally. Enjoy vibrant salads for al-fresco dining in the summer, or savour our winter warmers by our cosy open fires in the colder months. 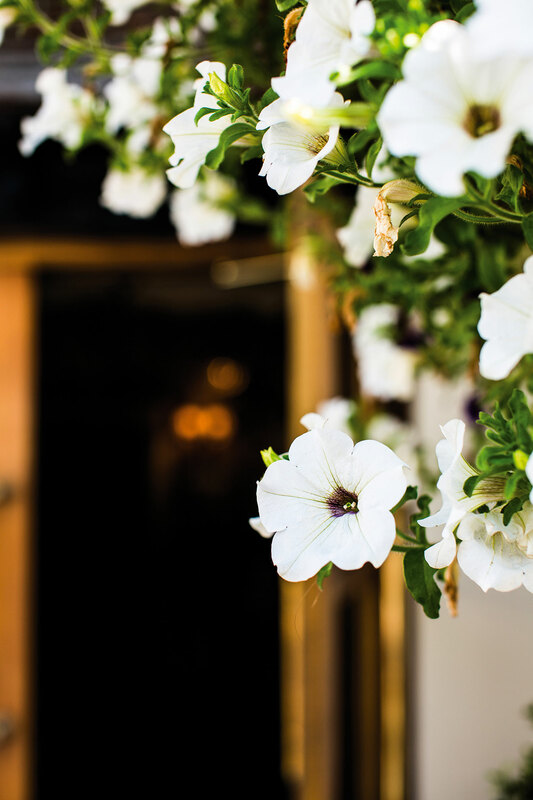 We pride ourselves on our excellent customer service, whether you’re joining us for a casual lunch, an intimate dinner for two, or to celebrate a special occasion with friends and family. 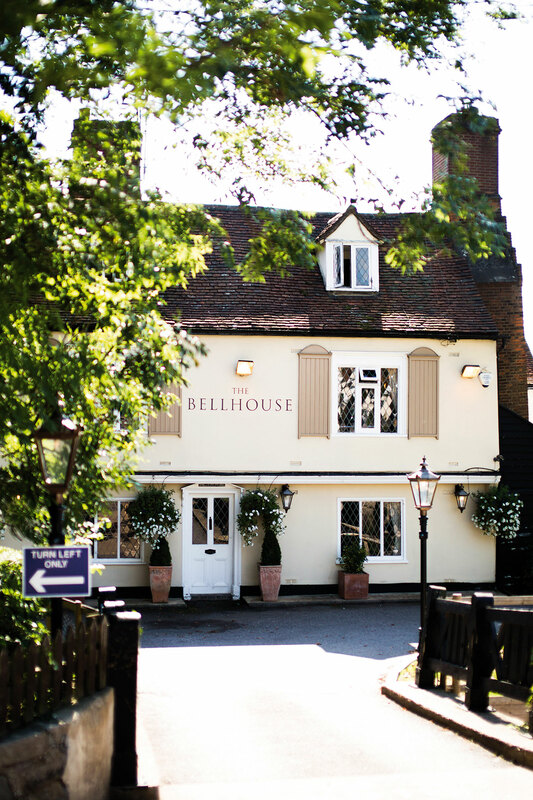 The Bellhouse team are friendly and attentive – ready to make your visit an unforgettable one. With our historical setting, complete with beautiful log burner, The Bellhouse is perfect for a more formal, intimate evening. Back in the 1600s, The Bellhouse was used as a hunting lodge, frequented by Great British monarchs and noblemen including Henry VIII. Today, our elegant restaurant is still fit for royalty. We offer a premium afternoon tea that combines tradition with taste. Featuring sweet and savoury options, along with your choice of tea, coffee, or something sparkling, our afternoon tea is ideal for catching up with friends, family, or colleagues. Have been here a few times, but this time it was even better, I think they have a new head chef. The sunday roast was excellent and our waitress (Victoria) was very attentive and chatty. The whole menu was tempting and they are still serving my favourite starter which is whitebait. Looking forward to our next visit. I visited last night with friends and was able to join in with the Sunday roasts! The vegan option was a mushroom wellington, which was absolutely amazing! Plus, our waitress, Kim was so helpful and friendly! Will definitely be visiting more often. Lovely little pub, has a fab atmosphere and the food is delicious. Come here quite a lot and cannot complain! © 2019-04-25 18:07:51 East Anglia Pub Co.